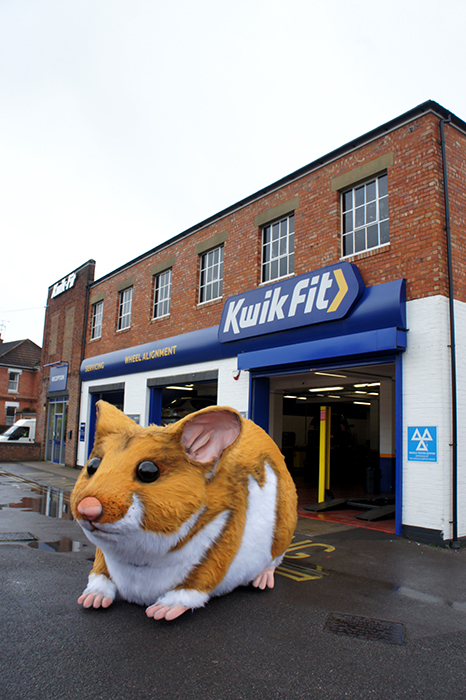 So, unbeknownst to most, Kwik Fit once rescued a little hamster who had escaped and got lost in the depths of his owner’s car. 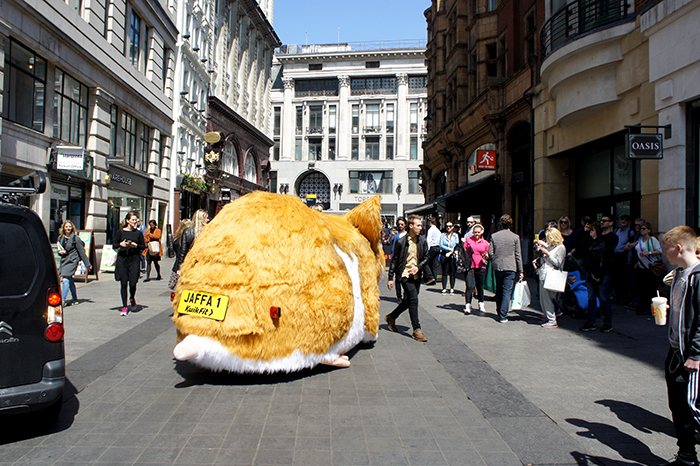 This houdini of a hamster was called Jaffa and Kwik Fit decided, as part of a recent marketing campaign, to bring this story to light. 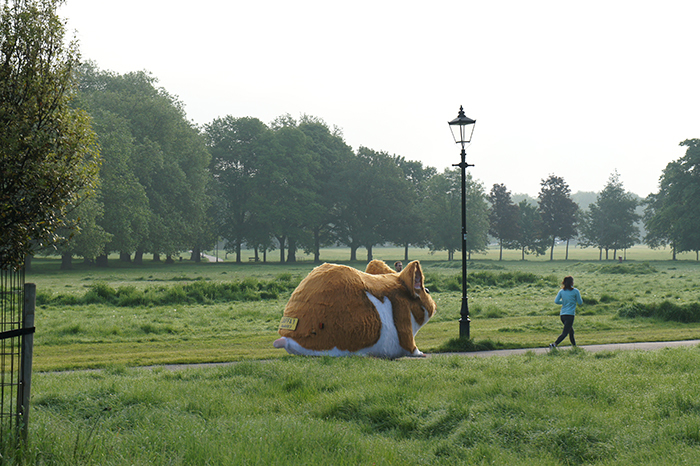 This is where Plunge came in to the story. 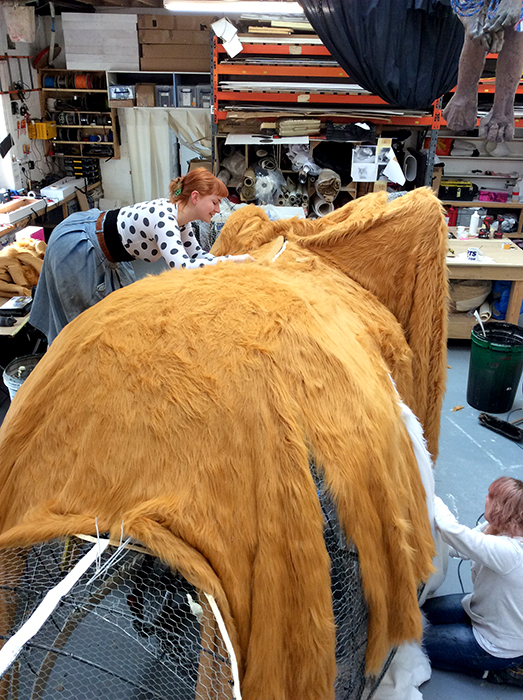 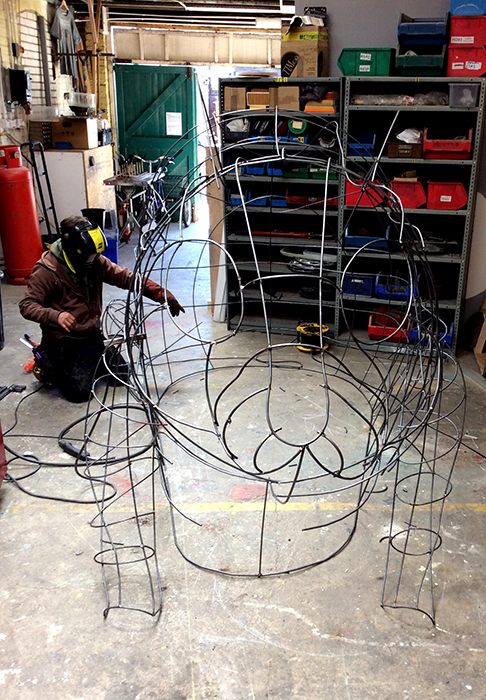 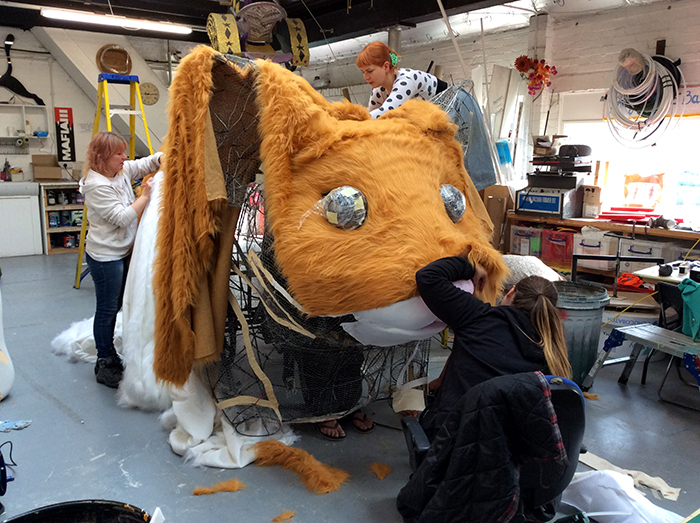 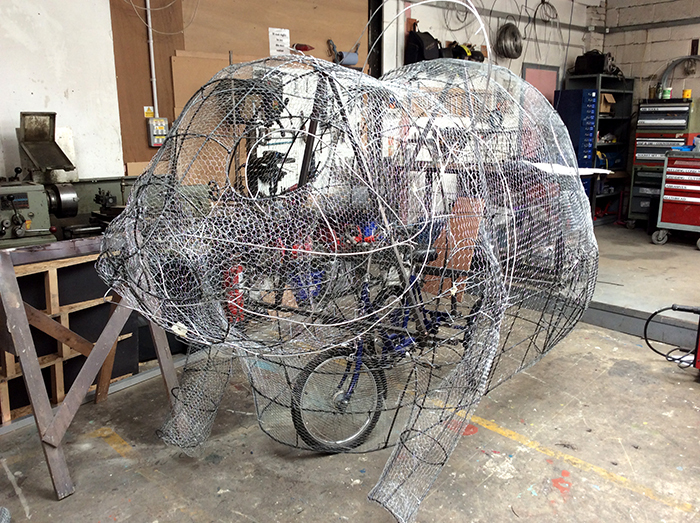 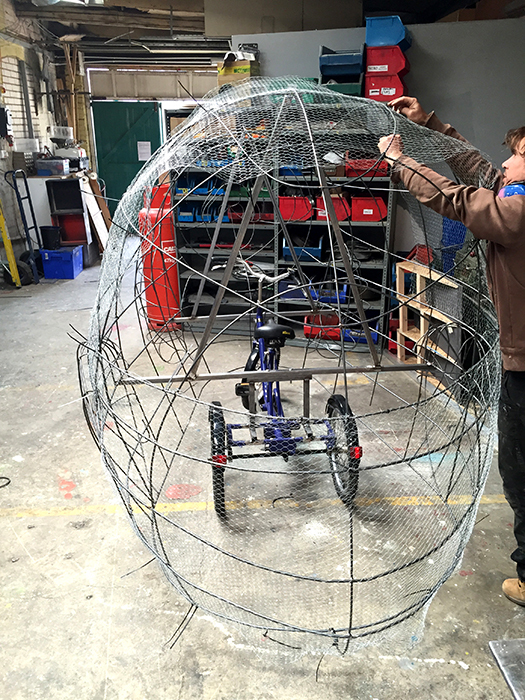 Taylor Herring commissioned us on behalf of Kwik Fit to create a giant hamster which could be cycled around various parts of London. 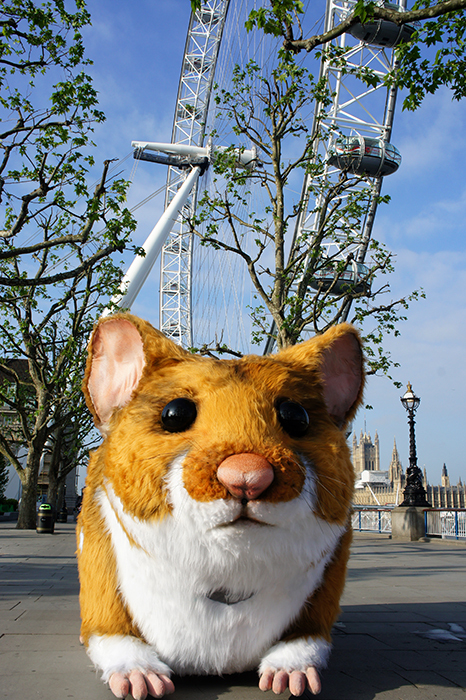 Since it’s London outing, Jaffa, the hamster, has toured various parts of the country, bringing smiles to all who encounter him. 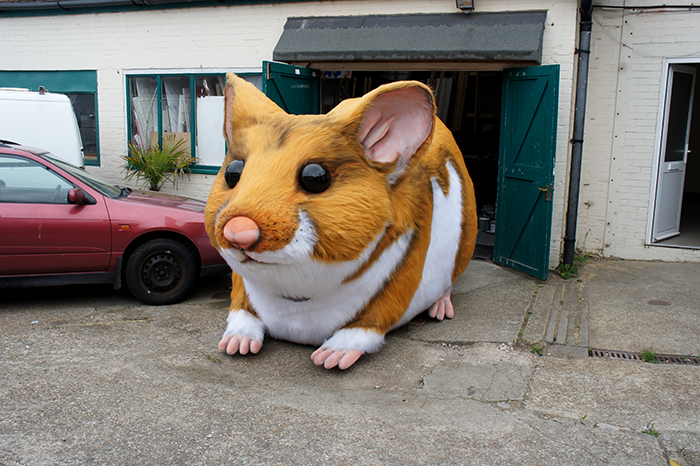 And here is a link to Kwik Fit’s promotional video of Jaffa, the giant hamster.